When Almond Breeze needed to find the best way to ask consumers to make the switch from skim milk to almond milk, our frequent partners at The Marketing Arm (TMA) called on us to help bring another exciting collaboration to fruition. Needless to say, we were thirsty to help them find the perfect solution. Our plan? 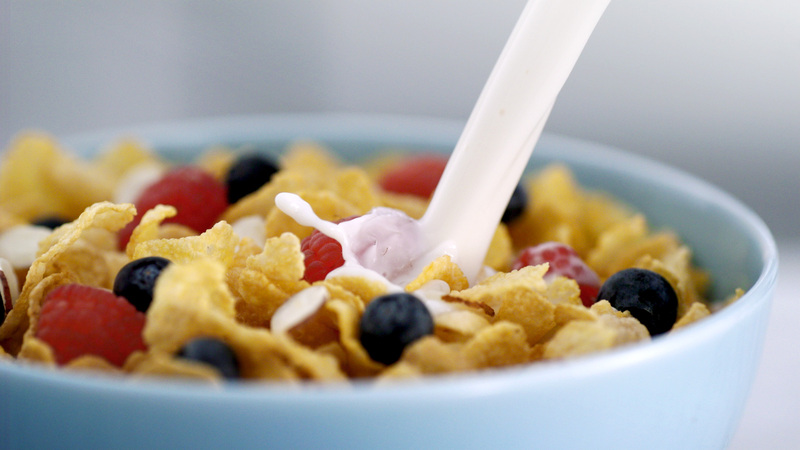 To start, we wanted to make this product look absolutely delicious. We worked closely with TMA’s concepts, devised a director’s treatment, sketched storyboards and proceeded to build our own kitchen sets – bright, open, modern craftsman style, to be precise. Through the magic of post, we arrived at our result: perfectly capturing the delectable nature of this natural dairy alternative. This delicious multi-platform campaign left audiences wanting to reach for a glass of this tasty, good-for-you drink. We worked with TMA and the director to flesh out the perfect concept. To create the perfect spots, we teamed up with food stylists and a director of photography that specialized in shooting liquid. 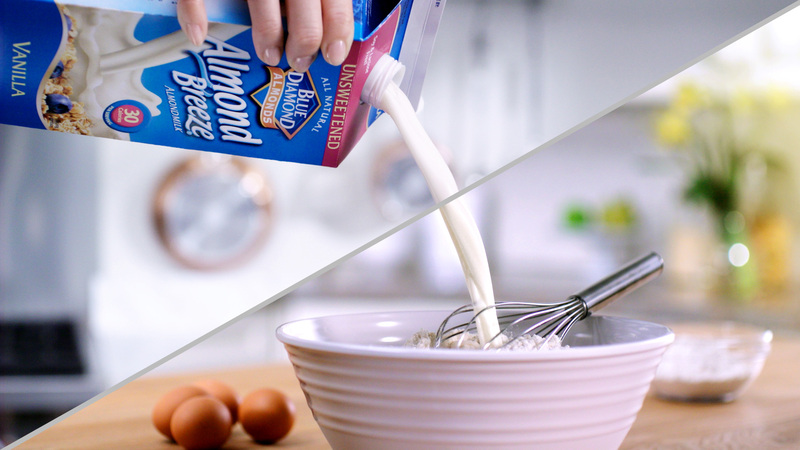 To capture the delicious nature of Almond Breeze, we went through multiple rounds of editing and color correction to really make the product shine.